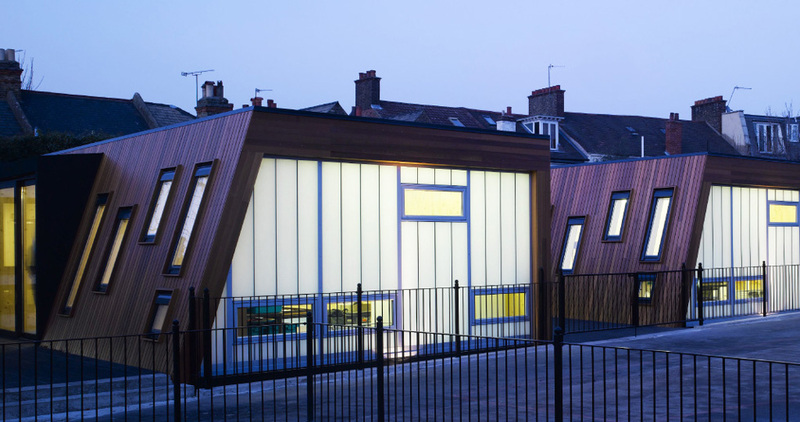 Forcia was happy to continue their long standing relationship with Thomas’s Day School with the completion of four additional new-build classrooms for prepatory year children. 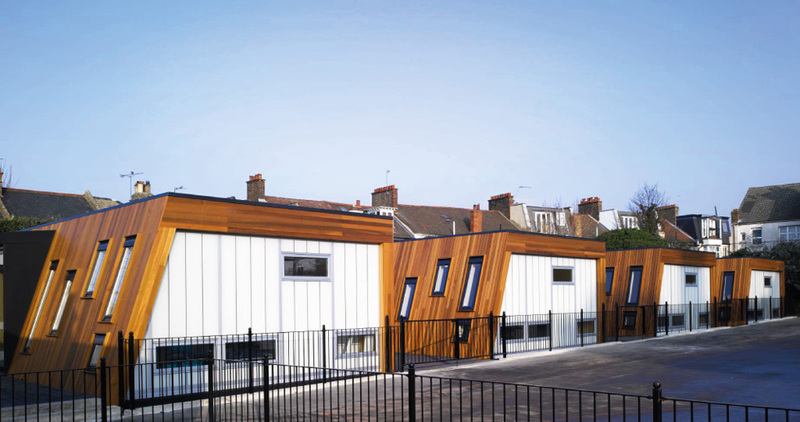 We worked closely with Claridge Architects, who based their progressive design around a pre-fabricated self-supporting timber panel wall construction supplied by Germany-based company KLH. Each of the panels is 180mm thick softwood pine. 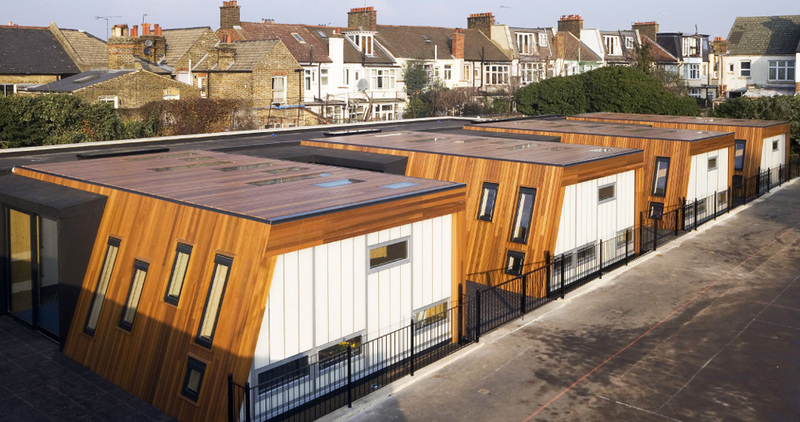 The self-finish of the panels provides a luxurious timber interior to each of the classrooms. 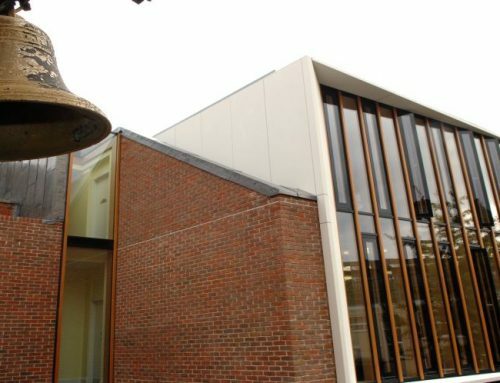 As the timber panels were supplied with their final internal finish, all of the services needed to be supplied to their correct positions from the external faces of the buildings. 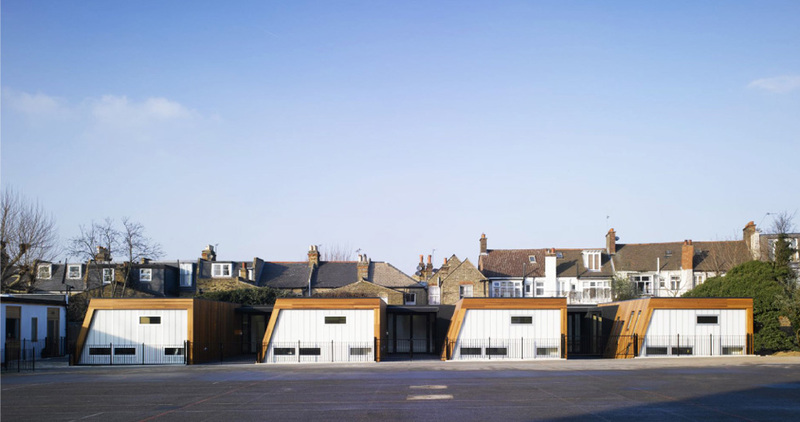 Once installed, an insulating layer was applied before the application of a specialist Prelasti rubber matting, which shrink-wrapped the entire building to make the structure watertight. The cedar panelling applied externally continues the top-quality natural theme of the buildings and closely resembles alpine-style timber chalets. 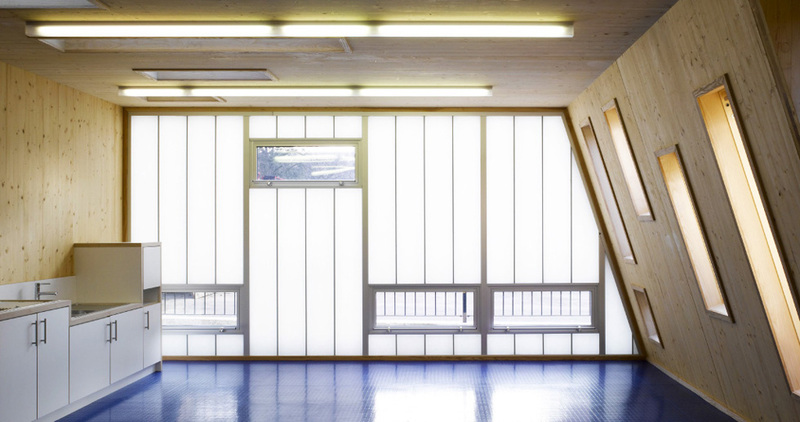 Each classroom is washed with natural light through a series of irregular shaped windows and roof lights, helping to create a bright and cheerful learning environment. 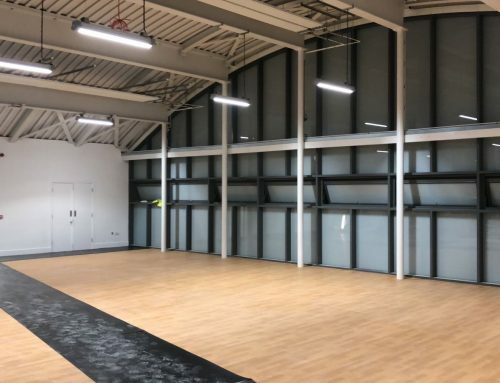 Forcia overcame all of the challenges posed by the development and worked hard to leave the project in the optimum state for the future fit-out. The project was successfully completed on time and within budget. 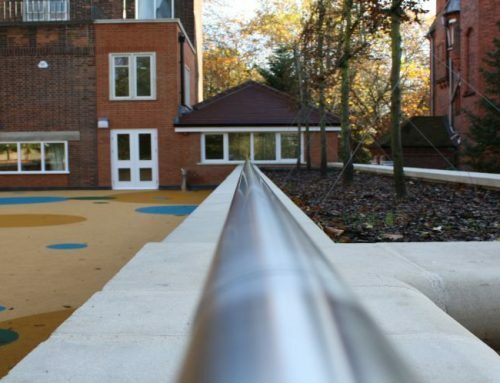 Forcia’s continued experience of work in the education sector helped both the client and the design team to deliver this innovative project to the highest quality, on time and within budget.